This is a Saturday trip to Mount Alexander. Dog Rocks has a good selection of crack climbs. For those who may be interested in staying the night and exploring the area the next day, Parks Victoria permit dispersed walk in camping throughout the park. All trips will focus on climbing crack lines, however advanced climbers are welcome to join any trip and climb what they please. 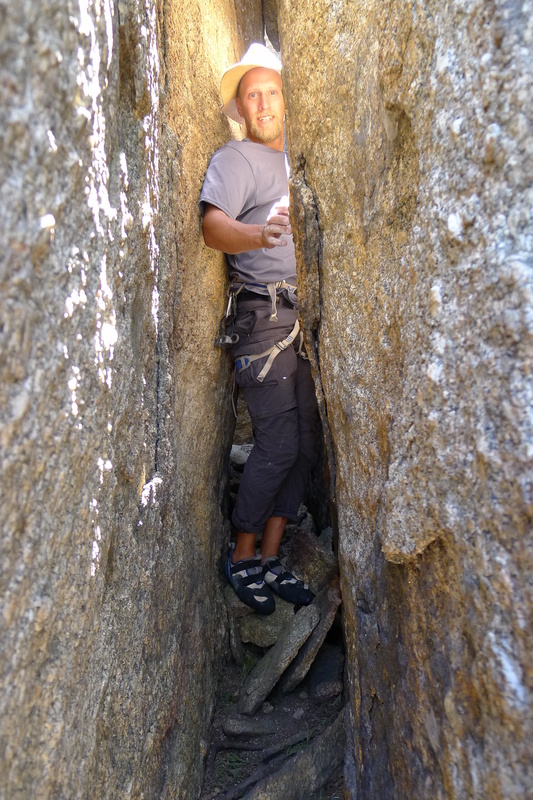 All levels of crack climbing experience welcome from novice to the well-versed.